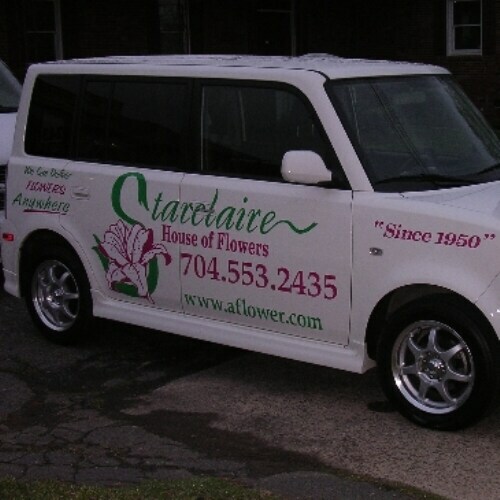 Starclaire House of Flowers Florist and our experienced florists have been delivering the freshest flowers to Charlotte North Carolina and surrounding areas since 1950. 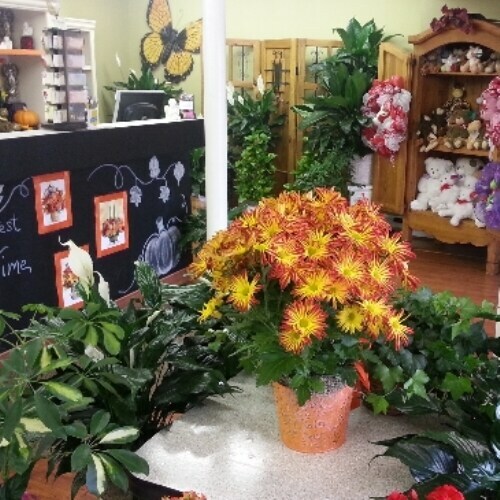 Our professional staff has over 100 years of experience in the floral industry and is dedicated to providing you the very best in service and quality. 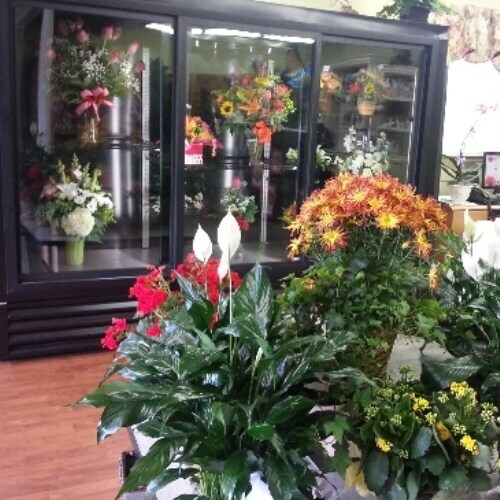 We keep a wide variety of flowers in stock each week that are direct from growers all over the world. The most well known flower in the world is the Rose and it is perfect for an Anniversary, Birthday, get well or just because occasion. 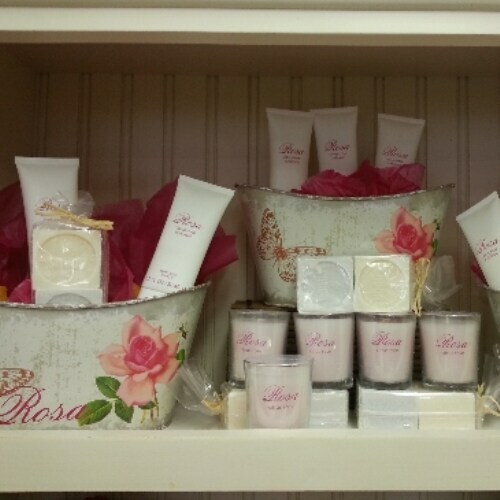 There are many colors of roses, red,white,lavender,yellow, orange,pink, and we keep them in stock. 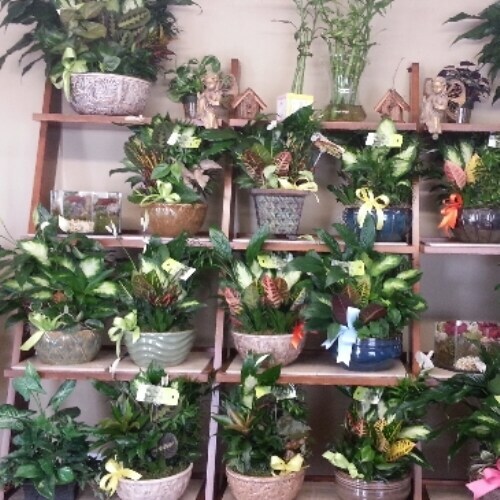 Some other popular flowers available at Starclaire are hydrangeas, lilies,orchids,peonies,delphinium,calla lilies,bird of paradise just to name a few. 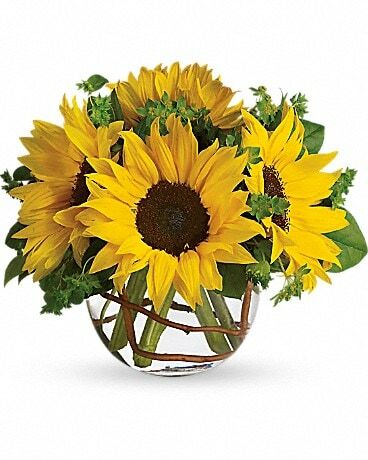 So whether you are looking to tell someone you are saddened by a loss, happy they are retiring, glad to see them feeling better, or just plain thankful to have them as a friend, Starclaire Florist will help coordinate the perfect flower design and get it delivered to them wherever they are. 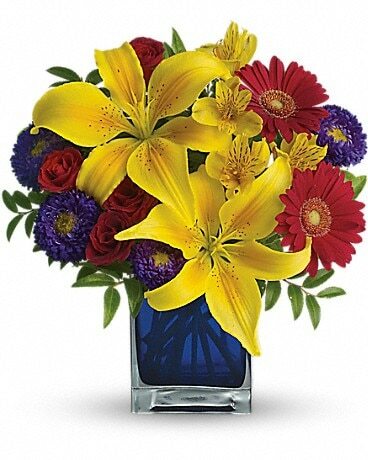 Daily delivery includes delivering to Business buildings, Hospitals,Funeral homes, State and county buildings, residences, apartment buildings, grocery stores, or wherever your special someone is at. 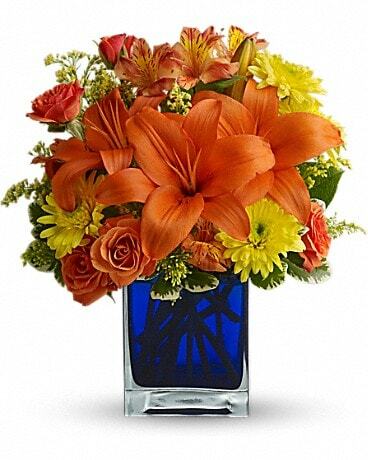 If you need a morning delivery, Starclaire can arrange to have your flowers arrive before noon or many other times throughout the day. "So if you are located in Charlotte ,Fort Mill SC, Pineville, Ballantyne,Waxhaw,Matthews,Tega Cay, and indian Land SC areas, give us a call as we can deliver to you." 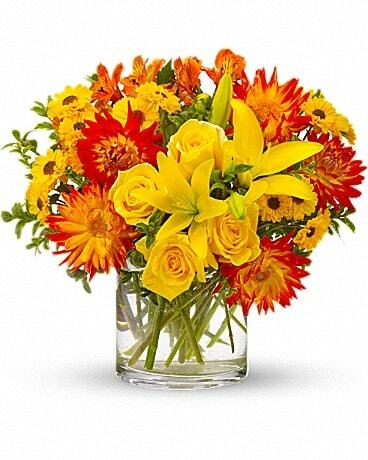 We do monitor our Internet orders and Phone messages during nights and weekends.So if you need to place an order while we are closed, Our staff will see the order and will provide attention to it the folllowing Business day. 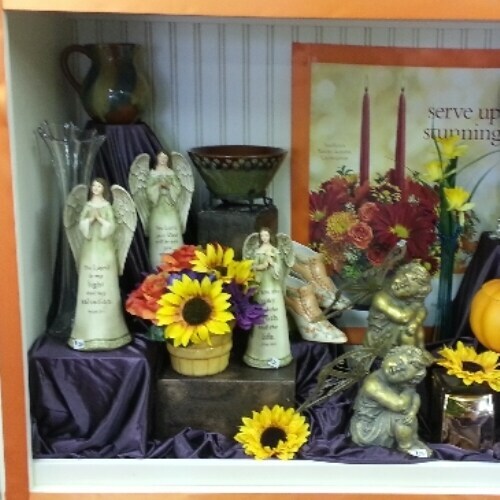 Our Store front is closed on Saturday and Sunday. Our shop will always be closed on the following holidays: Thanksgiving Day, Christmas Day, New Year’s Day, Easter, Mother’s Day, Memorial Day, and Labor Day. Once we have attempted to make a delivery, if there is a need to cancel the order , we will cancel the order and only charge a delivery fee if the item is returned the same day. If we have not attempted to make a delivery and the order is canceled , we will charge a $5 cancellation fee.